Home FAIRS Return to Previous Page. 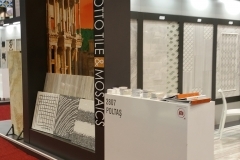 Founded in 2006, Otto Tile provides high quality materials and is a leading authority in the manufacturing, importing and distributing of luxury tiles and stones. 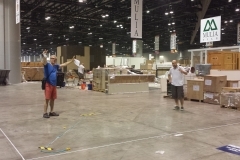 © 2009 - 2018 Otto Tile Company - All Rights Reserved.